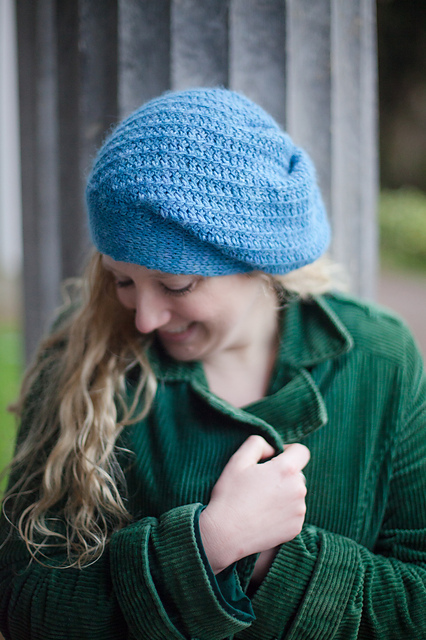 My name is Aoibhe Ni, and I've been in love with the art of crochet since the age of ten. Over the last decade, I've been designing lace shawls, hats and other accessories on a part-time basis... but my goal now is to make a full-time living out of it. The crochet I design is new, unique and, most importantly, easy to make. The techniques I have devised are a combination of styles which give my pieces a flair all of their own. This isn't your Granny's traditional crochet, folks! You simply won't find anything like this on free pattern websites, or in crochet pattern books. I have set this page up on a "per offering" basis as opposed to "per month", which means that every time I send out a set of rewards (ie, the little patterns, the How To Videos, etc that are listed on the right...), your pledged amount will be transferred from you to me. The plan, therefore, ladies and gents, is to offer access to my Patron-only stream at all patron levels; as well as a little thank you pattern, a How To video, and other goodies once a month at various other tiers. This funding will mean I can free up some time weekly to focus on the crochet shawl designs I am so eager to publish, and in the meantime, you'll be rewarded with the lovely goodies listed to the right! also see my occasional non-crochet crafting tips on here too; stuff that I have discovered on the web that I think you might also love. access to the above rewards. The patterns themselves will be a range of things, from little toys, to baby blankets, to cozy accessories for you to wear and will include most traditional techniques, as well as a few less common ones, for the laugh. Patterns will come in two separate PDFs, so that UK and US stitch names don't get all muddled up. hands on help with any crochet pattern you're stuck on, mine or otherwise. 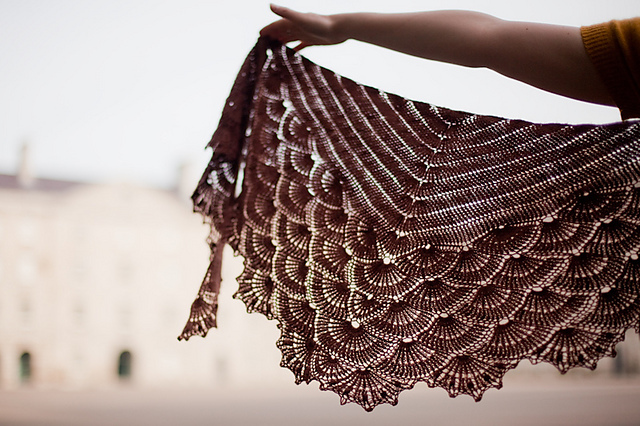 A copy of my next shawl pattern as soon as it's ready to be released. A coupon for a previously published shawl pattern of your choice in the event that a new pattern hasn't been released that month. Look at you go! I have no idea why you are being this lovely, but Thank You! your name added (real or nickname, your choice; plus a url to your Ravelry page, Twitter account or whatever other social media link you desire...) in the Thank You section of my next shawl pattern. a printed copy of the above shawl pattern as soon as it's ready for release (either the UK and US version), with my hand-written thanks on it. Reaching this goal will give me the financial freedom to employ an accountant to ensure my book-keeping and tax-payment is all straight and accurate. At the moment, I'm doing what I can to ensure this, but having a professional oversee my books will bring serious peace of mind.